Chaos is an area of mathematics that studies complex systems and the mind-blowing effects seemingly small, inconsequential changes can have on them. Dr. Ian Malcolm used one example of the Chaos in action, the Butterfly Effect, to describe why everything was going to hell in a hand basket the jaws of a T-Rex in Jurassic Park. 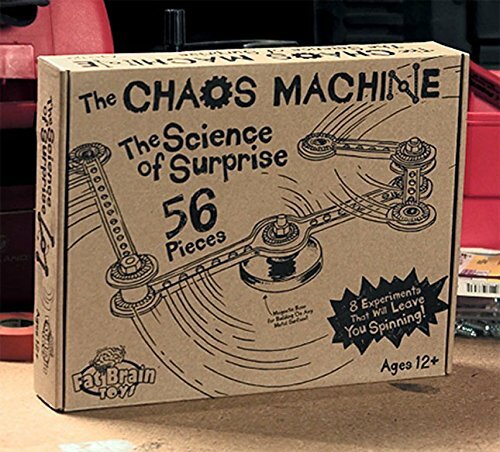 Another example of the theory in action: the Chaos Machine. 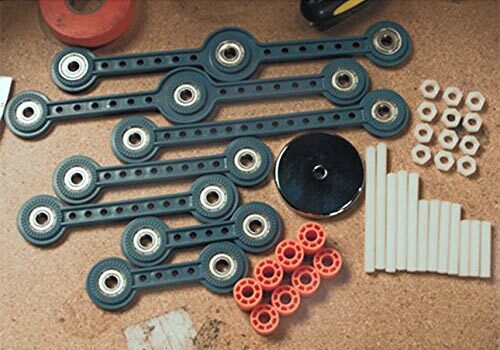 The Chaos Machine is a kit of pendulums and bolts and magnets curious minds can DIY into a real-life, small-scale representation of Chaos. 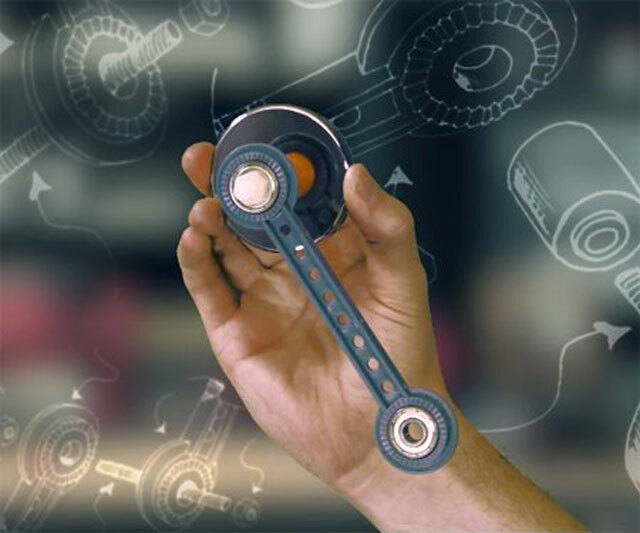 In addition to demonstrating the real concepts and math behind the theory, the machine will also teach kiddos (and adults like myself who missed the boat) fine motor skills, how to follow instructions, and how to use science as a learning tool. 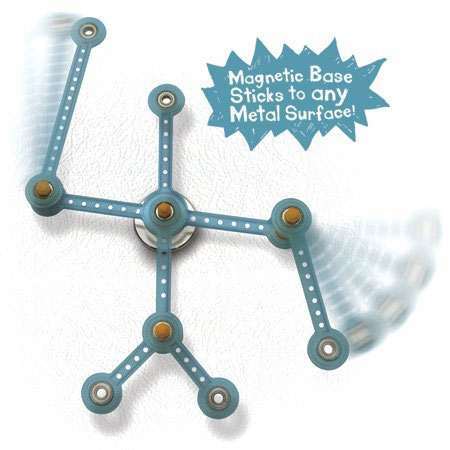 The machine's magnetic base can stick to anything from the fridge to a file cabinet, and once in place the hangman-looking assemblage of rods swings and moves over distances the kit will help you learn how to predict. Unless, of course, a butterfly flaps its wings in China, in which case your Chaos Machine will turn into a velociraptor and eat you.